In the midst of Austrian winter I embarked on a week long journey to a warm and friendly place at the most western point of Europe. 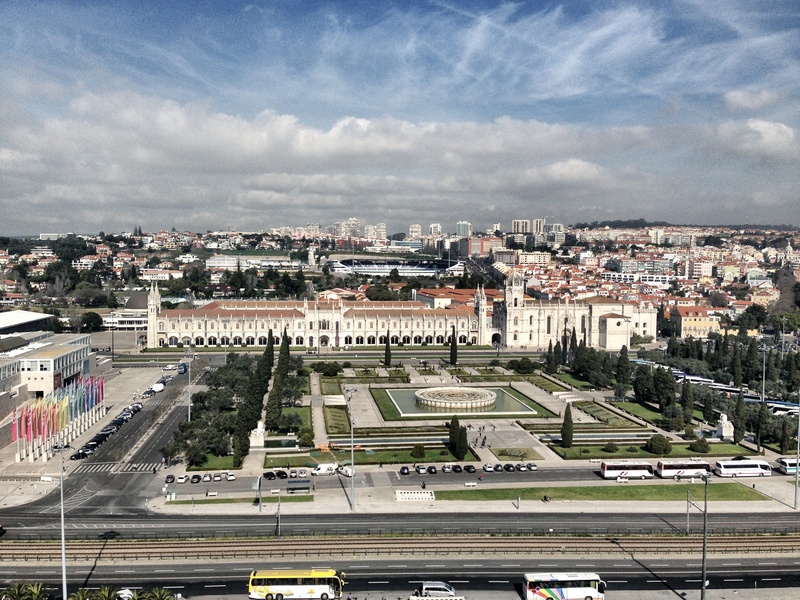 Portugal was amazing and I would like to share with you my impressions in a series of posts. Here we go with the first one.. 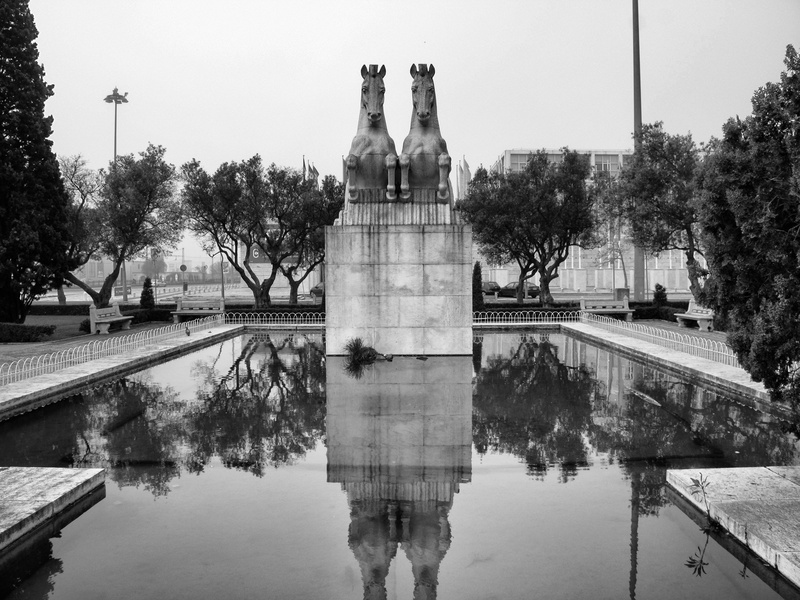 This statue stands in front of the Museum of Contemporary Art in Belém, Lisboa. 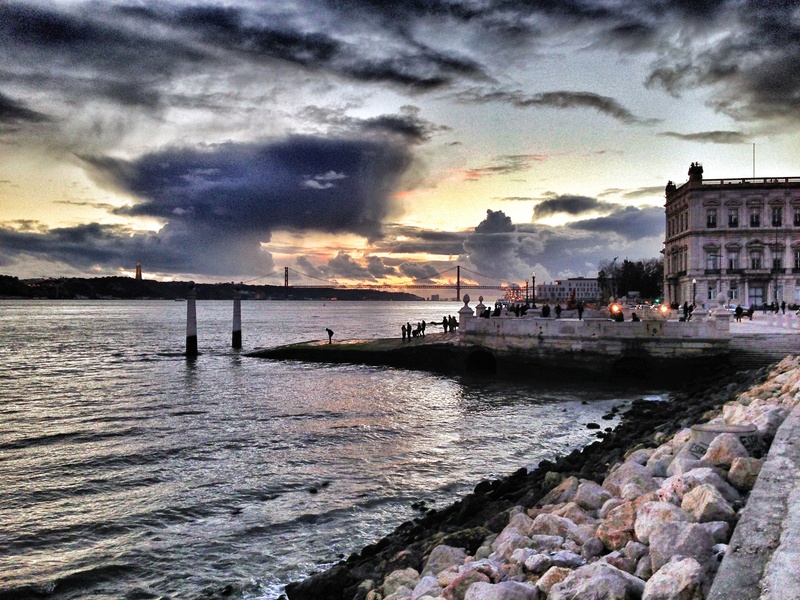 Laying a little bit outside of the city core Belém is an important cultural area. We slept in Belém for the first nights and it was perfect to discover the sights here, like the Mosteiro dos Jeronimos (a beautiful monastery of the 16th century and World Heritage – see down below – ) and the Torre de Belem (tower from the same century and symbol of the city). A birdview of Belém. You see the mentioned monastry. Once Belém was situated outside of the city and after the earthquake of 1755 there were ideas of rebuilding the destroyed Lisboa in Belém, which did not suffer as much from the catastrophy. One must love these precious yellow trams. Especially the ones going from the lower parts of the city to the higher parts. The view is amazing, the atmosphere unique. 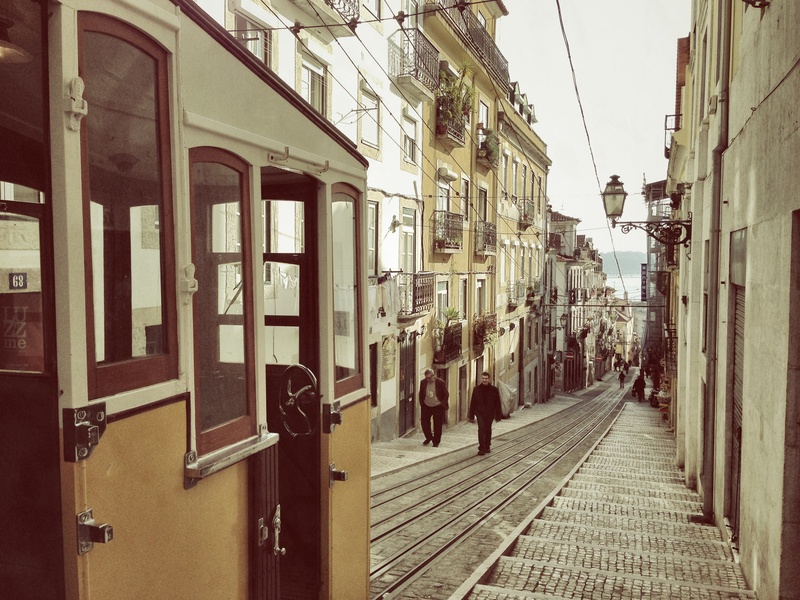 Basically the center of Lisboa can be diveded into a valley (Baixa) laying between two hills (Bairro Alto – seen here – and Alfama), the trams connecting them. A line crossing all these neighborhoods is Number 28. In the background you see the bridge of 25 de Abril, connecting the independent city of Alamada with Lisboa. It is a suspension bridge and often compared to the Golden Gate bridge. In fact it was build by the same company and constructed in a similar style because of the thread of earthquakes both cities are constantly facing. 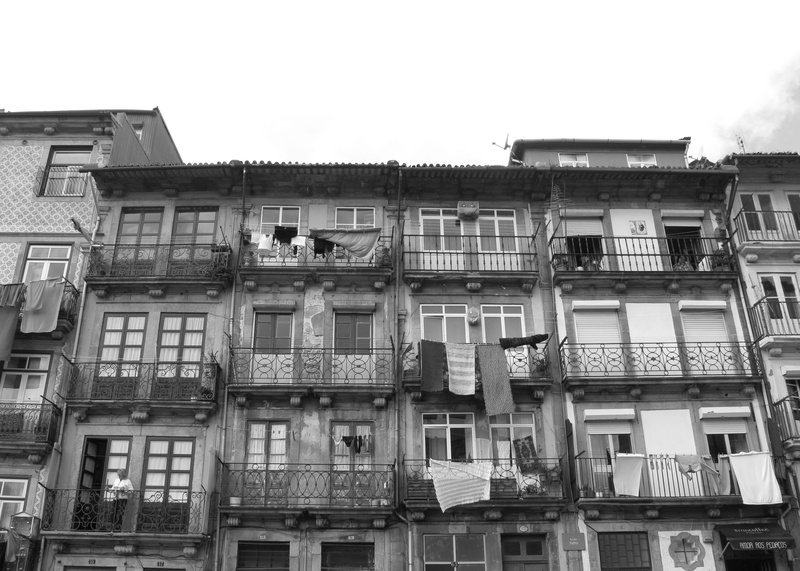 While the earthquake of 1755 could be felt in Porto too the city was not destroyed and so are the houses much older. 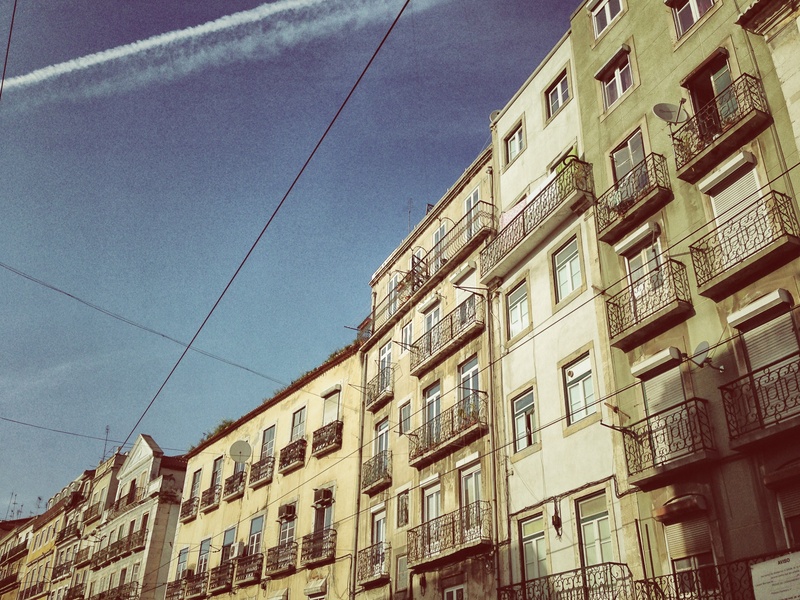 But besides of that the buildings of the city seem narrower and have an own charme different of Lisboa. hab’s grade gesehen 🙂 glaub ich muss auch bald mal nach portugal, hihi!